The inspiration for this post came from my recent fuss with my medication… After the development of the new delusion/hallucination (which I talked about in this post there was many discussions around increasing my anti-psychotic medication. My Psychiatrist was reluctant; stating that studies show most people with Borderline Personality Disorder rarely benefit from medication and my CPN (Community Psychiatric Nurse) played Devils Advocate and attempted to remain neutral whilst clearly supporting the Psychiatrist! So, my medication was increased for twenty-one days and after taking a week to get into my system, it made all the difference. The delusion was gone, and I was safe again. But the professionals are still hesitant in making the increase permanent. As the days have gone on with me waiting for some sort of response/decision from the Community Mental Health Team, I’ve considered whether writing down everything and giving it to my CPN would help. Over the years of I’m NOT Disordered I think it’s safe to say that I’ve learnt the power of writing! But some old fear creeped in… what if I poured my heart and soul out and they still didn’t listen to me? It’d all have been for nothing! Another reason that stopped me from writing it all down was a feeling of stubbornness; they should listen to my words in the first place so that I don’t feel like I have to write them down for them! Either way, it got me thinking about the power of words – both written and spoken. As much as I’ve always enjoyed writing - I wrote tons of short stories about horses when I was little and was always in the top set for English at school – I don’t think I learnt the power that words have until my mental ill health. After my second overdose in 2009 I was admitted to a Psychiatric Intensive Care Unit and to finally report the abuse, I actually wrote it down and then showed it to the Ward Manager who called the Police. It was the first instance that I learnt that words have the power to change a person’s life because from me writing about what had happened to me, the person who caused all of it would be arrested and experience all the consequences that come along with that. 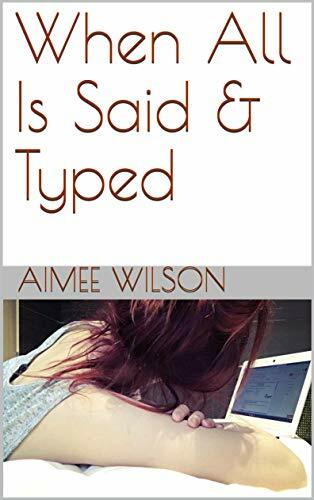 As my mental health continued to deteriorate, I began using my writing to explain my thoughts and feelings that I felt justified my actions by way of self-harm and suicide attempts. When professionals changed their attitude towards me and began to treat me as an attention seeker, that stubborn why-should-I-bare-my-soul attitude formed, and I became convinced that the next piece of life-changing writing I would do would be a suicide note. How could I ever get better if the people meant to help me were doubting that I was genuinely poorly?! So, when the attitudes changed and I was hospitalized, I found that writing was a great way to trust these new, unfamiliar, hospital staff. It was much easier to write down my thoughts and feelings in a notepad and hand it to my Key Nurse rather than sit down with her as a one to one session in a big, empty room! Sitting alone in my hospital room surrounded by my own things, made it hard to remind myself who I was writing for. 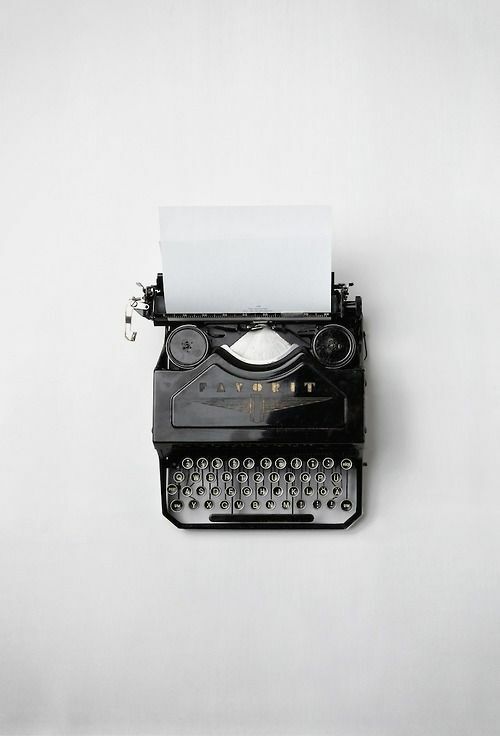 I let myself get lost in the comforting, cathartic act of writing everything down and getting it out of my head. 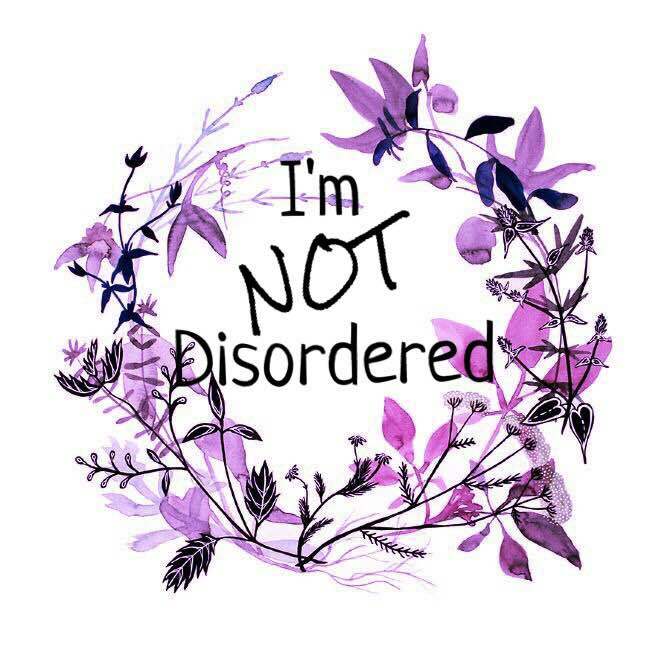 It was my Key Nurse who inspired me to create I’m NOT Disordered after a year of getting to know one another, I decided I could trust her with more details of the abuse and – knowing this would be the catalyst for my recovery – wanted to keep a record of my progress. The initial feedback from readers of I’m NOT Disordered was that it gave them – my friends and family (the blog hadn’t gone anywhere near global!) – an insight into my life and the things that had led me to be in the hospital I was in undergoing intensive trauma therapy. As the blog’s audience grew, so did the feedback! When complete strangers began to read my posts, I received a number of comments that my words were giving people hope. To see how far I’d come, reassured others that they too might reach recovery. No matter how bad things got. But like everything online, I’m NOT Disordered came with some negativity too. There were only a few and in the six years the blog has been going I’d say that’s pretty damn good! But more evidence of the power that words can have came in the fact that even just those couple of comments saw me closing the blog down. Those comments managed to hurt me at a time when I was already vulnerable – about to be discharged from the hospital I’d lived in for over two years. But that month or so without I’m NOT Disordered in my life made me even stronger and robust against such negativity that I couldn’t let it diminish my conviction that I’d truly found my calling in blogging.